Startups are often defined as lean businesses that can scale, reaching new markets easily far and wide. While this might be the case, it doesn’t mean that all startups manage to scale in the way they should. 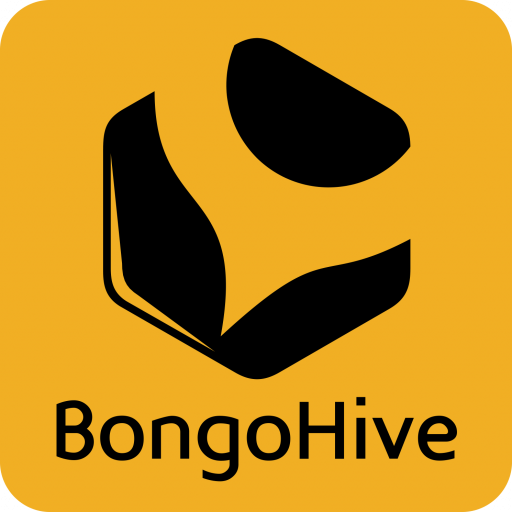 As Zambia’s hub for entrepreneurs and startups, Bongohive was created to support early stage entrepreneurs to found and scale viable businesses, by providing services such as management training, support and office space. 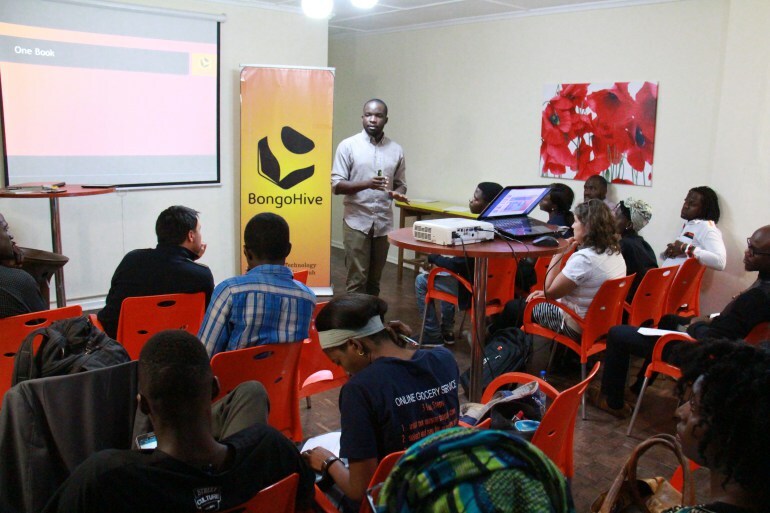 BongoHive has kicked off an entrepreneurship program that focuses on startups looking to scale their growth. The Launch programme kicked off on Monday 18th Jan 2016. The first meeting was held at BetaSpace in Kabulonga – Lusaka, Zambia. The event saw a room filled with some of Zambia’s young, vibrant and promising business people. These included 360 Deals, Fixer, MaFashio, Modzi Arts, ShopZed, Street Culture, Tamanga Ticketing, Tellr, Your Insider Zambia and ZedHair. “Launch is a three-month accelerator programme that strategically focuses on startups that have launched and are looking to gain traction and scale. We realised there wasn’t a platform in Zambia that could take aspiring entrepreneurs with their business ideas through a process where they could refine their ideas and eventually exit the programme with a launchable business. the purpose of this programme is to do exactly that, by providing the necessary training and equip them with the right tools. I am glad and excited at the quality of the ten (10) startups that we have in our first group of the launch program. A couple of you cofounders have met before but some of you may be meeting for the first time. ” said Mike Murray, Head of Entrepreneurship at BongoHive. Also during the opening remarks of the event, Jay Chikobe, Business Incubation Lead at BongoHive took everyone through “the startup journey”, the process every startup should go through to develop and how exactly the Launch program and its workshops assist cofounders and their business achieve scale. “Being able to start and to run a business is hard work, nobody can guarantee you success, what many should understand is that Failure is a part of building yourself and assist your growth. Our sessions in launch will look at some examples of founders that have failed. We want to create conversation around them and use these case studies to our advantage to ensure we don’t make the same mistakes and if those mistakes have already been made, find the most effective way to correct them,’’ said Jay Chikobe. The programme enables startup founders to be able to schedule weekly sessions as needed with the incubation lead, accountant and legal counsel. These will be in the current 1 hour format. The Business Incubation Lead will also be providing founders with general oversight and program mentorship. Additionally, the Accounting consultant provides in-depth expertise and support in accounting. The Legal Consulting side oversees and provides in-depth expertise and support in all matters legal. “Our workshops will also include customer development & interaction sessions. Startups will be required to talk to at least 10 new customers a week and give feedback on the interactions,’’ said Jay Chikobe. “What’s expected of the participating founders during the course of the programme, is to actively participate and collaborate with others, they will be taken through startup case studies through monthly meetups over the accelerator program. These sessions will also be the platform for “Founders Meetups.” A platform where founders will be able to provide peer support and skills transfer amongst each other, Each session will have a keynote entrepreneur to provide a lead in with their startup challenges and how they solved them. at the end of it all, they should be able to form partnerships through their collaborations and interactions with other startups”, said Mike Murray. The vibrant entrepreneurship community in Zambia is very promising and capable of developing, launching and operating enterprises that address the challenges and opportunities of today and tomorrow in an effective and sustainable way. BongoHive is all about fostering and helping create an ecosystem that encourages entrepreneurship by reducing barriers to entry, building capacity and making connections happen.